The Daily Record published “A lawyer’s reader’s digest”, which presents a list of six titles that are “practice-changing” books that “will inevitably make your job easier and you more efficient.” You can check out the article here. The recommended books are as follows, and all but the last title is available at the Law Library! This entry was posted on June 10, 2015 at 11:47 am	and is filed under Attorney Training, lawlibrary. 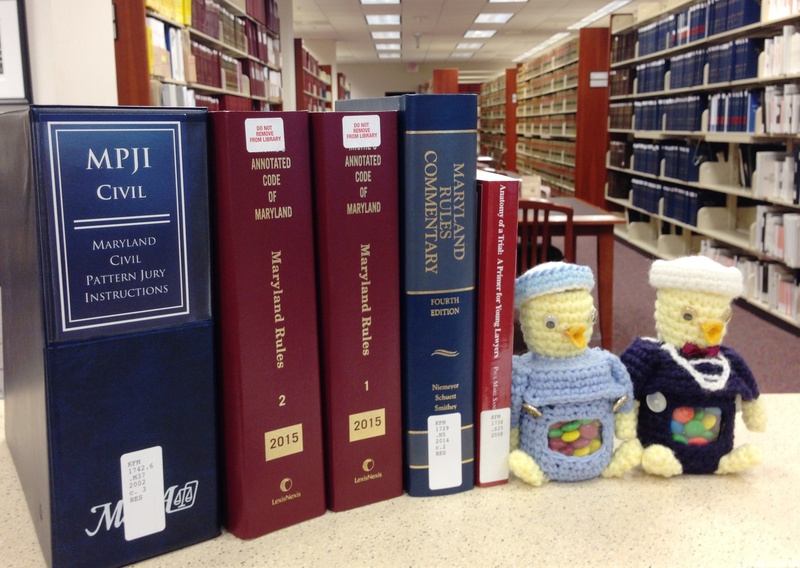 Tagged: lawlibrary, legalresearch, MDrules. You can follow any responses to this entry through the RSS 2.0 feed. You can leave a response, or trackback from your own site.